From light misting of houseplants to spraying a tree farm with pesticides, sprayers are extremely important to keep plants alive, insects at bay, and disease under control. Manual sprayers are ideal options for occasional spraying and for tasks that require less power and capacity as a gasoline-powered backpack sprayer. · How much spraying do you do a week/month? · What type of tasks are you looking to tackle? · What kind of liquid are you spraying? · How much area do you need to cover? With four additions to our sprayer line to choose from, there is a product for everyone. Handheld sprayers are perfect for when you need to get up close and personal when spraying water, pesticides, or disease-controlling chemicals. Because they are small and lightweight, users can easily get into tight areas for precise spraying. 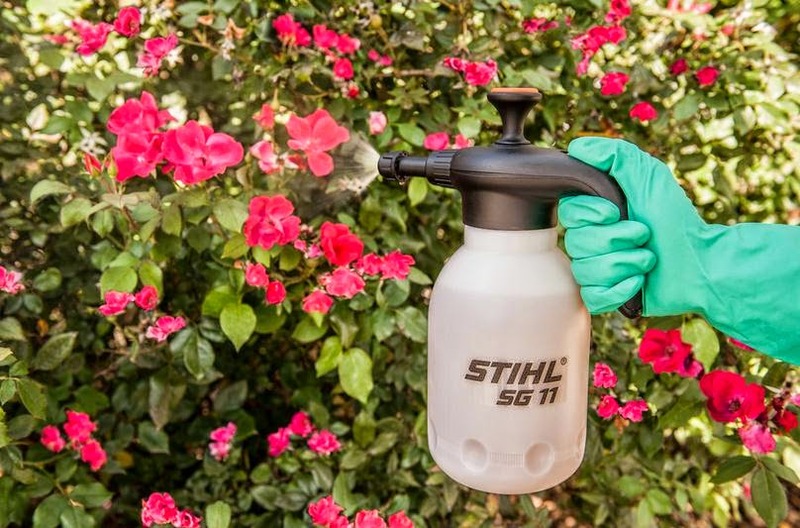 The STIHL SG 11 manual handheld sprayer is great for occasional up-close spraying around the home, yard, or garden. With a 1.5-liter translucent tank, it remains light when filled and it’s easy to see when its time to refill. 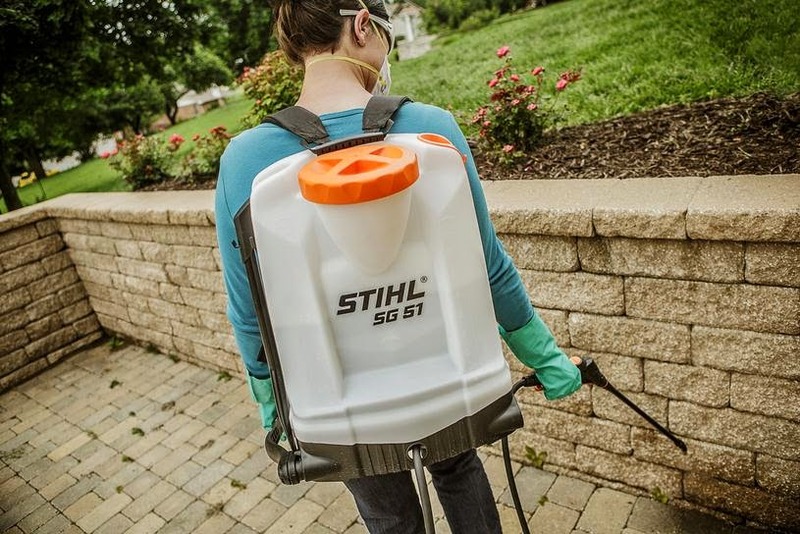 For larger jobs, the multipurpose STIHL SG 31 handheld sprayer is an excellent mid-range volume sprayer that makes it easy to work while walking. Its versatile features include a hollow cone brass nozzle, wand holder for secure storage and transport, and a pump handle that locks into place to act as a carrying handle. More capacity means a heavier product, so when you are using a sprayer for larger areas and on a consistent basis, consider a backpack sprayer, which disperses product weight across the shoulders and back. This type of manual sprayer helps create quick work of jobs that cover greater acreage. Able to hold up to 12 liters, the STIHL SG 51 is appropriate for homeowners and hobby farmers, covering a large area, yet are still looking to keep things light when the tank is full. 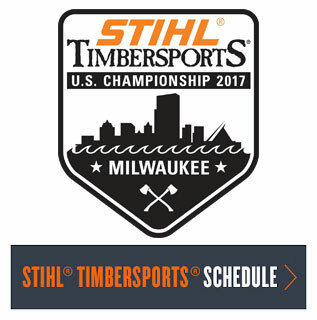 The STIHL SG 71 has the same great design as the SG 51 but holds six liters more. This model works with a steady stream and constant working pressure thanks to a pressurized fluid reservoir that is separate from the main tank. Both models include an adjustable brass hose nozzle allowing users to go from a mist to a stream with a quick turn of the nozzle. Additional features make both models easy to carry, transport, and store.